Order your 4×6 photo prints today. Our everyday low prices are 10 cents a photo. These high quality photo prints will safeguard all your cherished memories. For professional quality in your printed image, 4×6 prints are the most common print size. There are endless possibilities when it comes to displaying and sharing your photos. 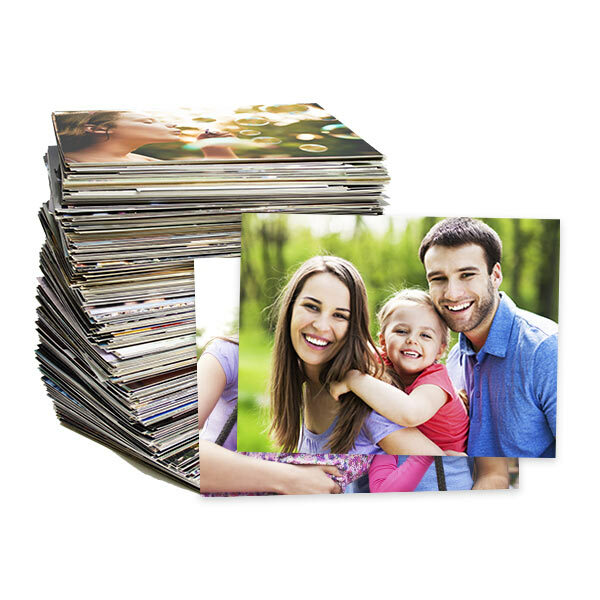 4×6 photo prints are especially best suited for collages or other numerous photo arrangements. Make a bold statement today by creating a uniform work of art by combining images that share a common theme; whether it be landscapes encountered during vacations or images from your baby’s first year, our cheap 4×6 prints would look amazing framed together in an artistic arrangement on your wall. We have many more Photo Print sizes available! For cheap photo printing and a variety of options, MailPix is the site for you! Order cheap 5×7 prints, and bold, vivid 8×10 photo prints. Looking to share? Try our wallet photo prints. You can order wallet size prints to keep with you at all time or to share copies with friends and family! If you’re looking to go big, check out our 20×30 prints. They have the same 3:2 aspect ratio as our 4×6 prints so you can enjoy your photo displayed as wall art and your favorite family album. Need your 4×6 photos printed at lightning speed? MailPix offers same day photo apps tailored to your photo printing needs. We have a CVS app for Apple iPhones, a Walmart photo app for Android users, and a 1 Hour Walgreen’s Printing app that are perfect for transforming your favorite digital images into stunning 4×6 prints, in about an hour! *Discount does not apply to shipping unless specified. Promo is only valid on mailpix.com and does not apply to apps or pick up at store.